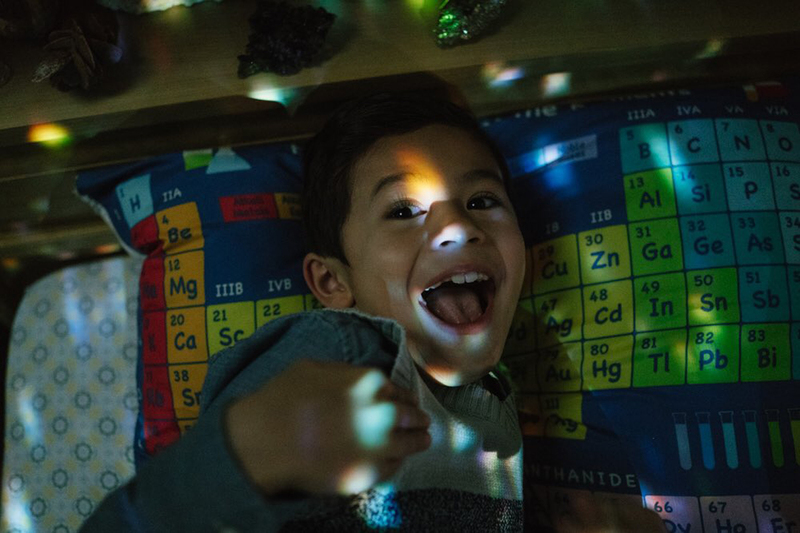 Home / f / Movies / Get to Know the Characters of Disney's "A Wrinkle in Time"
Get to Know the Characters of Disney's "A Wrinkle in Time"
Directed by Emmy-winner and Oscar and Golden Globe-nominee Ava DuVernay from a screenplay by Oscar winner Jennifer Lee, A Wrinkle in Time stars two-time Academy Award-nominee Oprah Winfrey, Oscar-winner Reese Witherspoon, Emmy-nominee Mindy Kaling, Gugu Mbatha-Raw, Michael Peňa and introducing Storm Reid, with two-time Emmy winner Zach Galifianakis and Emmy nominee Chris Pine. 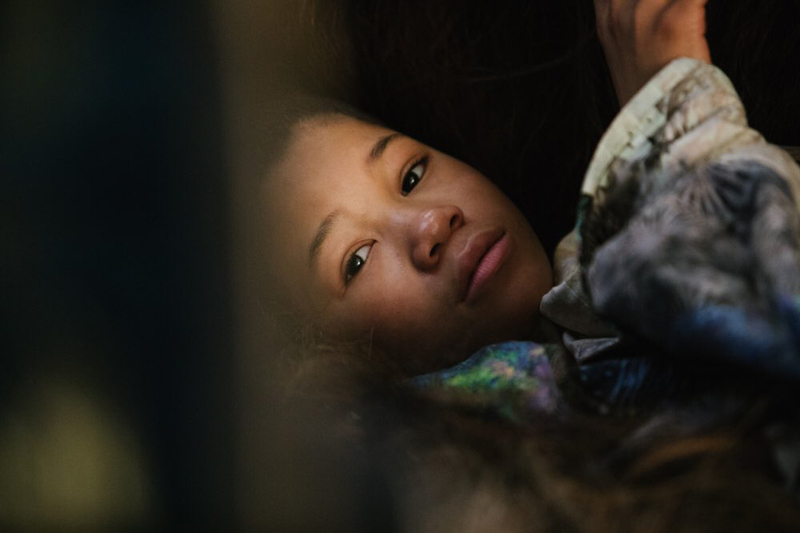 Meg Murry (Storm Reid) is a typical middle school student struggling with issues of self-worth who just wants to fit in. The 12-year-old daughter of two world-renowned physicists, Meg is intelligent and uniquely gifted but is stubborn, which has taken its toll on her studies and her relationships with faculty and fellow students. Making matters worse is the mysterious disappearance of her father, which has left Meg devastated. Under the guidance of three celestial beings who have journeyed to Earth, she embarks on an epic adventure with her brother and a classmate in search of Mr. Murry. Charles Wallace Murry (Deric McCabe), Meg’s younger brother, is precocious and wise beyond his years. Boasting a genius IQ, he is able to sense what others are feeling and holds a special bond with his sister. Calvin O’Keefe (Levi Miller) attends Meg’s school, where he is a star athlete and popular with all the girls. While Calvin tries to live up to his father’s expectations at home, it never seems to be enough and their relationship has suffered as a result. Calvin ends up joining Meg and Charles Wallace on their search for Mr. Murry. The Happy Medium (Zach Galifianakis) is a seer who lives in a cave on the planet Orion. Meg, Charles Wallace and Calvin meet with the Happy Medium in hopes of locating Mr. Murry. 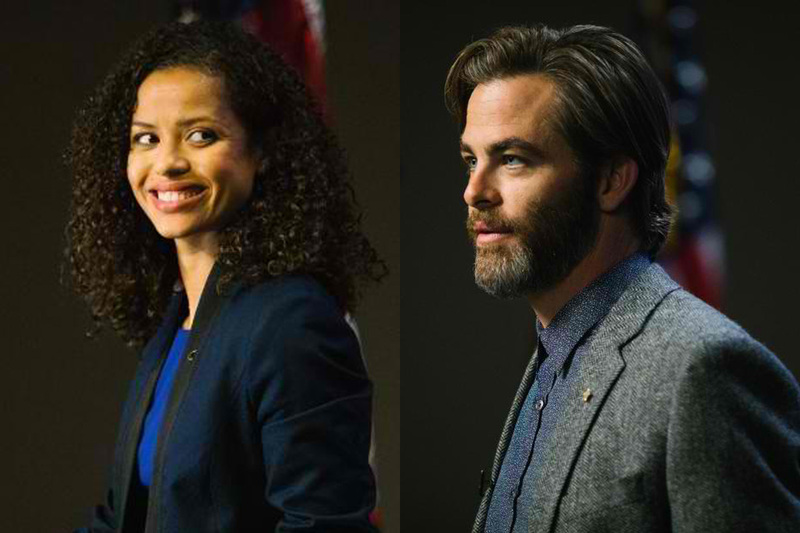 Mr. Alex Murry (Chris Pine), beloved father to Meg and Charles Wallace, is a theoretical physicist employed by NASA who, with the help of his wife, discovers tessering, a wrinkling of time and space. He mysteriously disappeared four years ago and, unbeknownst to his family, is being held prisoner on the planet Camazotz. Wise and classically beautiful, Mrs. Kate Murry (Gugu Mbatha-Raw), is an award-winning biophysicist. While devastated and heart-broken by her husband’s disappearance – and baffled as to the reason why – she is the epitome of a modern woman, working from her lab at home yet still providing a loving and warm environment in which to raise her children. Mrs. Whatsit (Reese Witherspoon) is a celestial being who first appears on the Murry’s doorstep in bed sheets stolen from a neighbor’s yard. She is youthful and free-spirited and is on her first mission as an interplanetary guide journeying to Earth. Formerly a star who is now pure energy, Mrs. Which (Oprah Winfrey) is the oldest and wisest of the three guides, serving as their leader. As self-proclaimed warriors, they strive to protect all that is good and bright in the universe and help Meg, Charles Wallace and Calvin search for Mr. Murry. Mrs. Who (Mindy Kaling) is the third celestial being aiding in the search for Meg and Charles Wallace’s father. She has adopted the language of some of the greatest spiritual warriors to communicate (i.e. “At the center of your being you have the answer; you know who you are and you know what you want,” -- Tzu, Chinese). A Wrinkle in Time is distributed by The Walt Disney Company (Philippines). 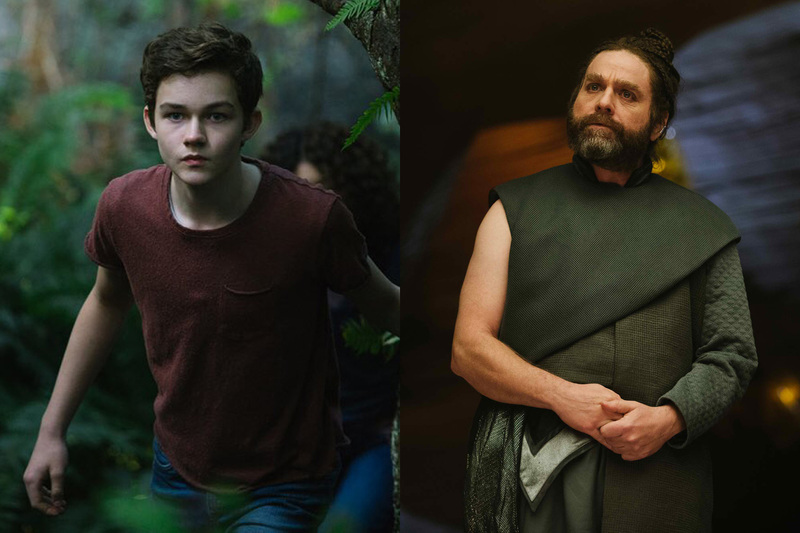 For more information, check out the film's website and Mobile site at disney.com/wrinkleintime.